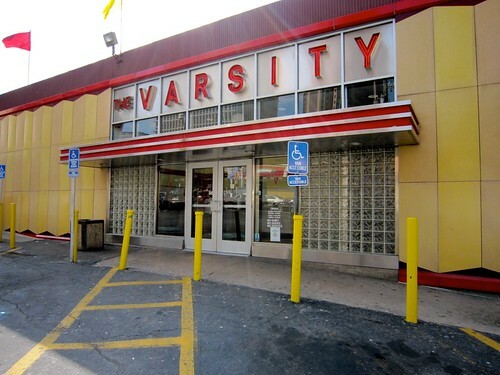 We had some great hamburgers and cheeseburgers on our Retro Roadtrip and I’ll be featuring them all this week, so you folks will know where to get a tasty burger in a vintage setting when you’re on the road. I get hungry just looking at these photos! 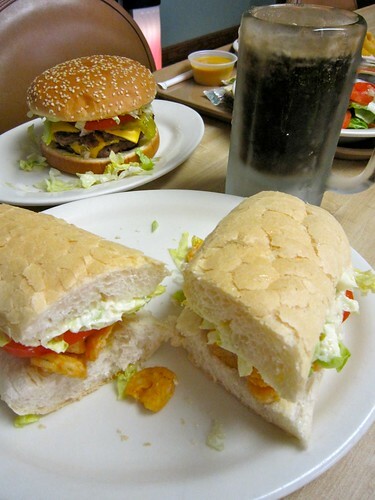 That’s RetroRoadhusband’s Lot-O-Burger with cheese behind my shrimp Po Boy at the Frostop in La Place, LA. 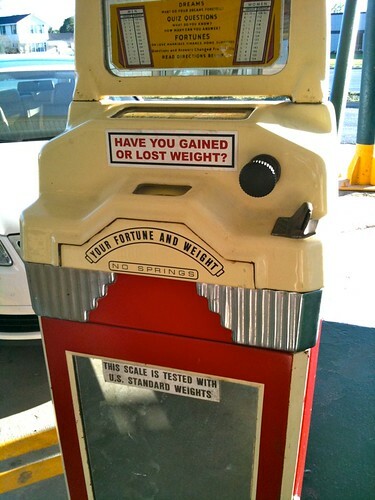 I’m pretty sure you’ll be hankering for a burger by the time the week is out! 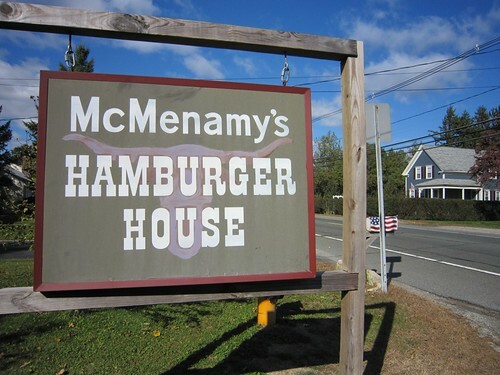 McMenamy’s Hamburger House – Burger Feastin’ in North Easton, MA! 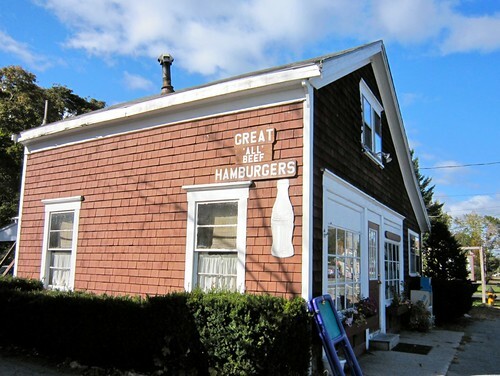 McMenamy’s Hamburger House in North Easton, MA has been on of my fave roadside hamburger destinations long before RetroRoadmap was even invented. And since we were just talking about Hilliards Candy further down Route 138, I thought I’d share it with you, so you can eat something savory before getting a sweet treat! 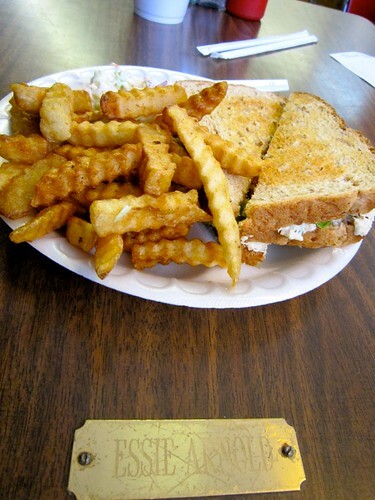 The McMenamy family has been providing food in North Easton for over 70 years. 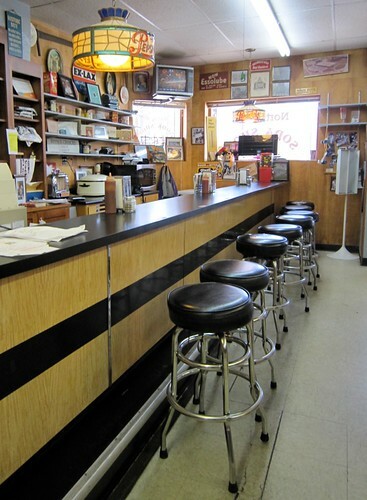 Frank McMenamy started his butcher shop in this location in 1954, grinding the leanest, finest beef available. 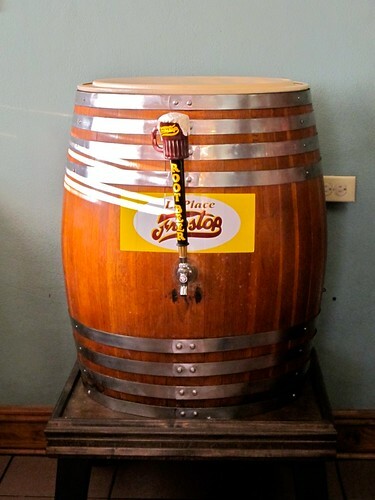 From Frank’s hands to his son-in-law, Al Carter, who started here as a part time cook then taking over the restaurant. 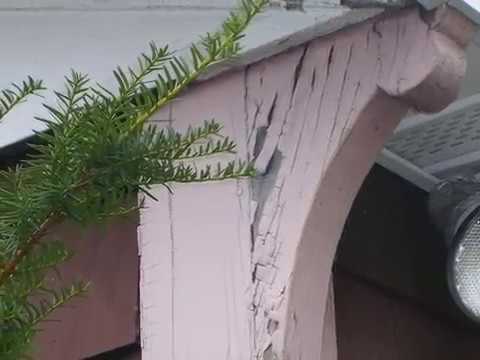 He was here for 50 years. 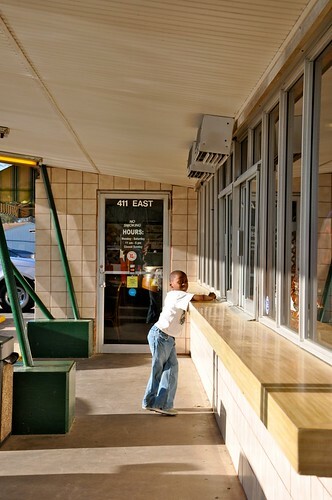 Now Al’s son, Steven Carter, keeps the dream alive to produce the same quality hamburgers as the generations before him. 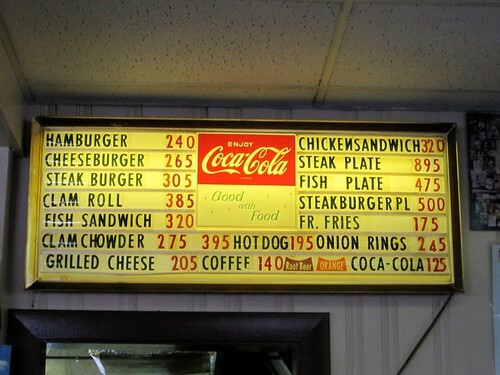 And when they say hamburger HOUSE, they’re not kidding! 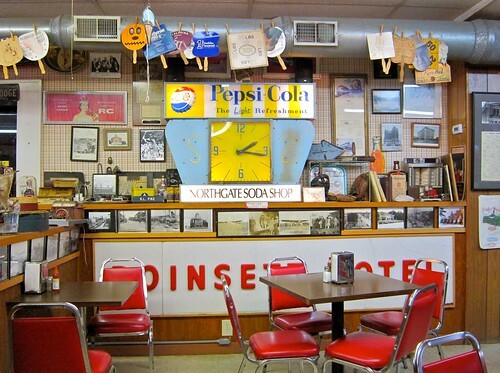 Here’s a peek through the window at the counter where I like to sit and the Retro Roadkids like to spin. The house itself is pretty small, with less than a dozen small tables and few more counter stools than that, but I’ve never had a problem finding somewhere to sit. 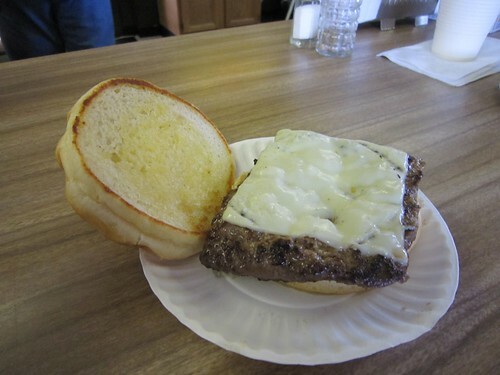 For all the years I’ve been going to McMenamy’s the one thing I’m absolutely consistent with is never remembering whether I like the steakburger or the cheeseburger better! 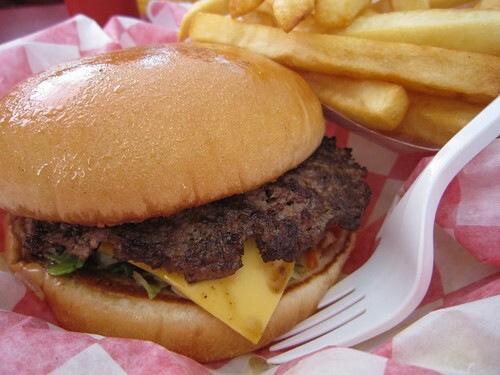 I’ve been tolkd that their clam chowder is very good, but when in a burger house, I like to stick with the burgers. 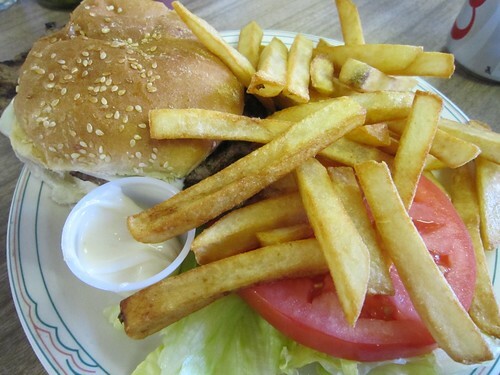 Here’s what I got the last time I was there – it’s the plate version, with fries and “salad” tomato and iceberg. Here’s the “other kind” of burger – RetroRoadsis ordered this one, sans fries and accoutrements, but proclaimed it tasty as could be. The retro roadkids bucked the system, but I’m cool with that. RetroRoadgirl got a hot dog (frankfurter!) on a nicely grilled New England Style roll. 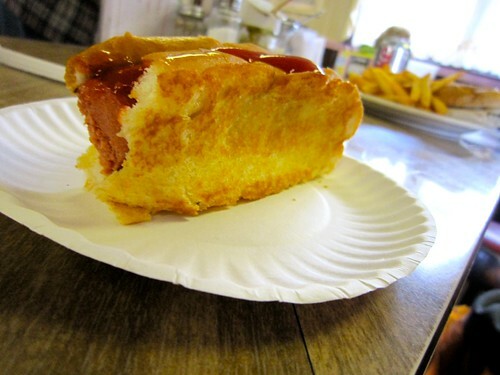 Which means the only kind of hot dog roll in my book, always made more delicious with the fact that you can get them buttered and tosted right on the grill. Takes what’s basically a folded up piece of bread and brings it to new heights! We sat at the counter and were delighted to be able to chat with our waitress, who was darling with the kids, and they loved seeing the cook’s head occasionally poke out of the window below the menu. It was a special treat for the kids to get a tootsie pop after their meal, but to me, a burger at the Hamburger House was treat enough! 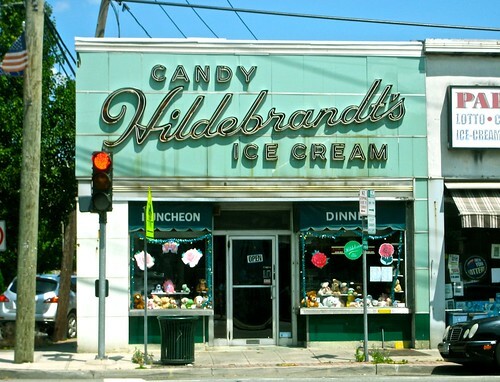 In business since 1927, Hildebrandt’s luncheonette, soda fountain and ice cream parlor is the real Retro Roadmap deal. 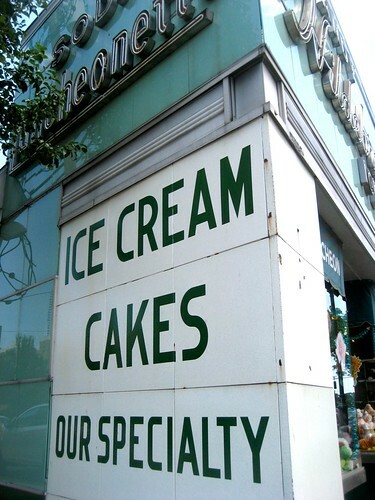 As soon as you drive down Hillside avenue in Williston Park, NY you can’t help but notice the light green vitrolite exterior of this corner shop, and the wonderful neon sign with the classic Hildebrandt’s logo. Oh how I wish the tree wasn’t there so I could’ve taken a better photo of my favorite word, Luncheonette! As we walked through the door we really got that “stepped back in time” feeling, with the tile floor, counter with swivel stools and small dining area in the back with cute deco tables. 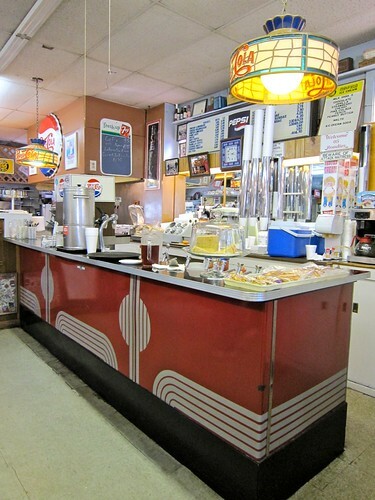 Since we had only just had breakfast, it seemed as if an ice cream or sweet treat was in order, so we sat at the marble counter right next to the great vintage coke dispenser. 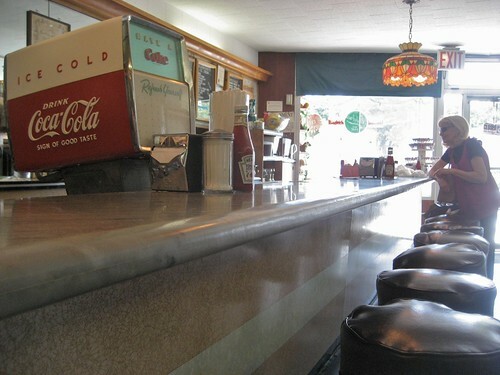 You can see more photos of Hildebrandt’s interior here at their website. As we sat waiting for our treats I was happy to see the place filling up with parents and kids, grandparents and kids, just some kids, just some adults, and it felt like the place was coming to life. 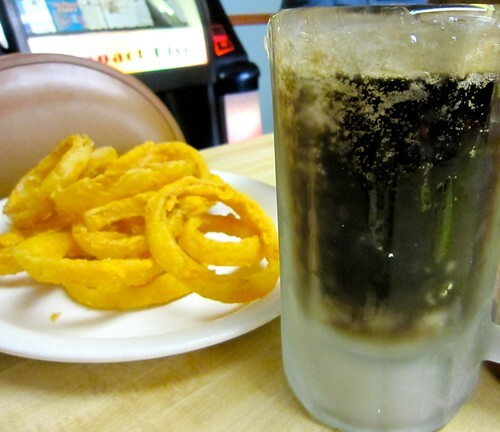 They are known for their Italian specialties as well as their classic lunch counter fare. Just down the end of the counter we could see the grill where they make their famous “fries” which are really round potato slices fried golden brown. 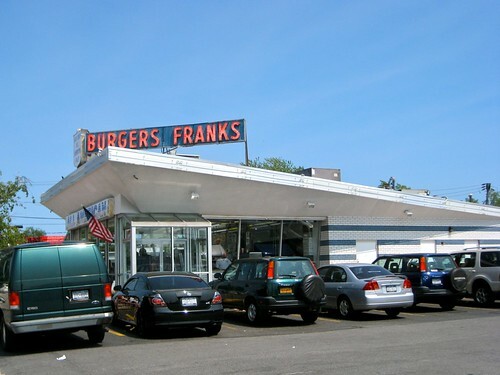 I read in Hamburger America by George Motz (where I actually found out about this place -thanks George! 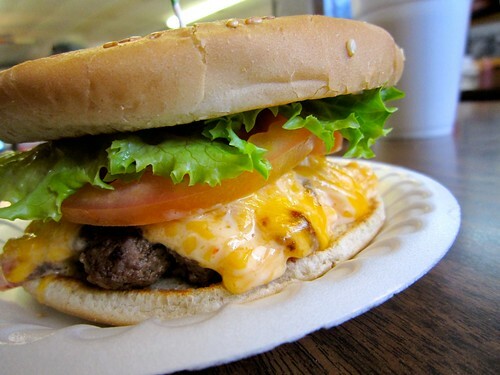 )he has included their burger is one of the top 100 burgers in the nation. If only my belly wasn’t so full from breakfast! 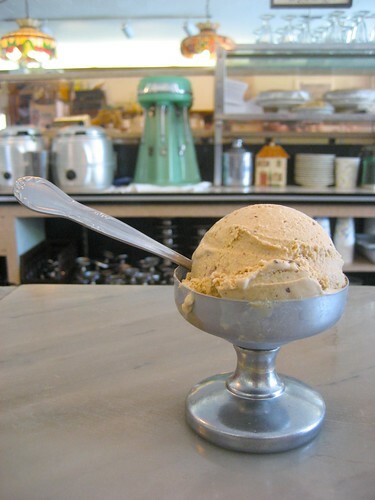 As you can see they still use old fashioned metal ice cream dishes so the ice cream doesn’t melt so fast. 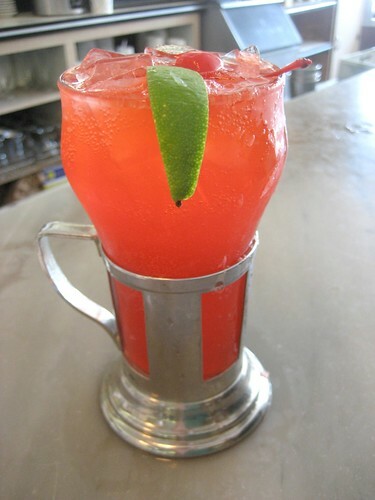 They also use classic soda fountain glasses for their raspberry lime rickeys. Suzanne was kind enough to indulge my “let me take a photo of it first” Retro RoadRule to show you her refreshing drink. When it isn’t so incredibly hot out, they also make home made chocolates, and I hear it’s THE place to come get your Easter candy. 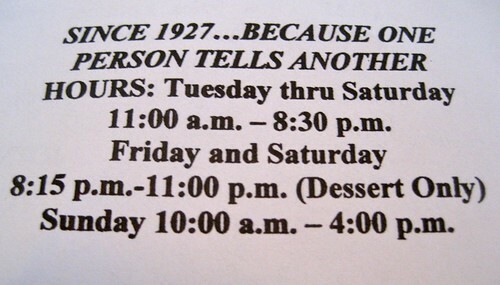 Since 1927…Because One Person Tells Another. It’s as easy as that, folks! 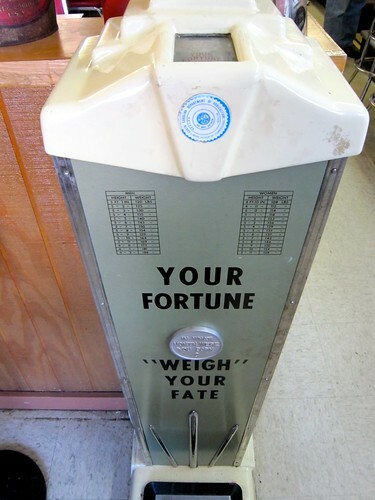 Hopefully I’m telling you all about this wonderful vintage corner shop so you’ll make a stop there and we can keep the place going ’til their 100th anniversary and beyond! Join the Hildebrandt’s Group on Facebook! 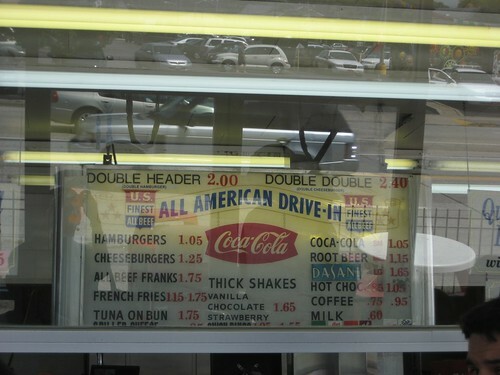 This photo of All American Burger in Massapequa NY, posted on the Vintage Roadside Facebook page is what totally put Long Island on the Retro Roadmap for me and got me thinking about visiting. Thanks to photographer Don Brunjes for not only capturing a great shot of that fabulous vintage neon signage, but also granting me permission to share that photo with you all! My photos didn’t nearly come out as good as that since we were visiting during the blistering hot afternoon, but in the name of research I got myself one tasty cheeseburger, some fries and a diet Coke (this is after, mind you, breakfast in a diner, a dish of ice cream and a chocolate egg cream all within 4 hours or so!). 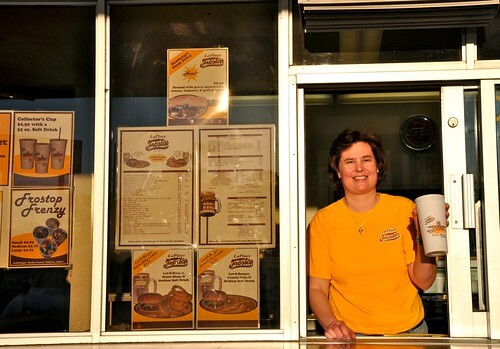 All American Burger has been serving up burgers franks and fries since 1952, and the prices have remained affordably affordable! The place was packed when we got there and if I were more of a “take pictures of people I don’t know” kinda gal, I totally would’ve snapped a photo of our order taker, who looks like she’s worked here for a while, and was totally adorable with her hair just so and big sunglasses. What I do like to take pictures of are designs that continue to be used by businesses and look authentically original. 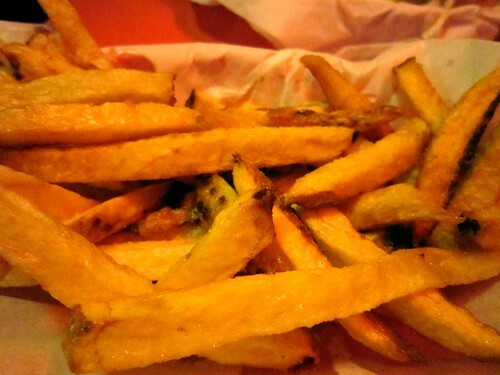 I snapped the above photo as we sat outside at one of the few round tables out front, dodging sparrows who were divebombing our fries (which alas weren’t crinkle cut). One thing I didn’t realize until it was time to throw away our trash, was that cool shield design was also on the bag as well. Dang, guess we’ll have to go back there again! After the sweets we had eaten already this day our cheeseburgers totally hit the spot, and from the raves this place gets online and in person, I know we’re not the only ones to have enjoyed our meal here. 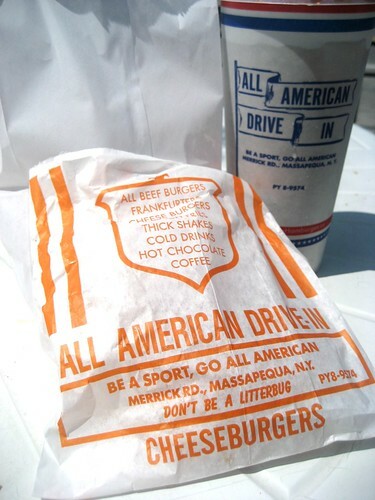 Go the All American way!